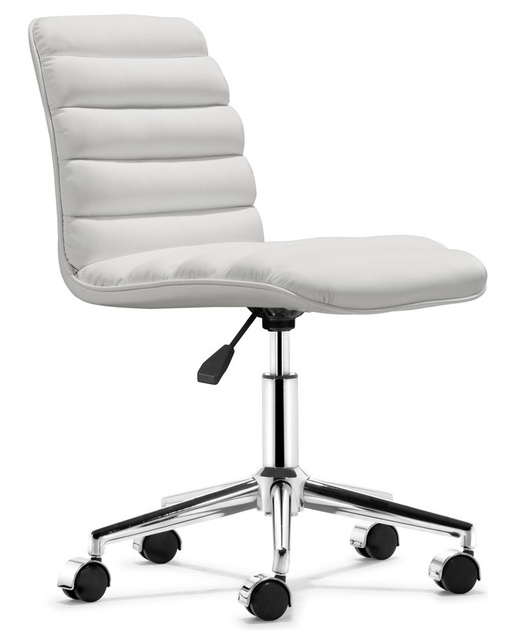 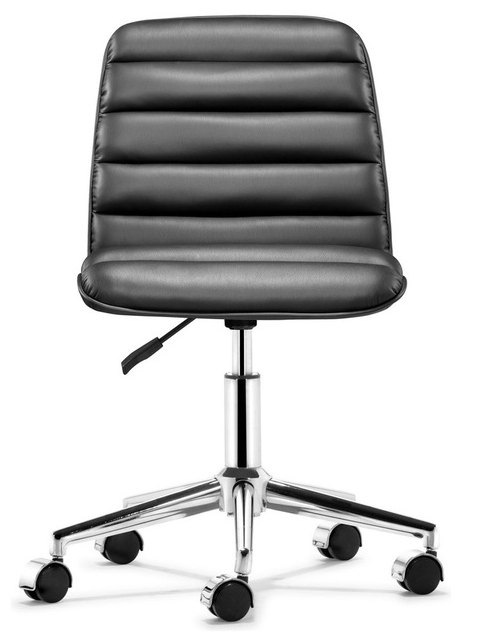 The Admire Office Chair has a sleek and comfortable shape wrapped in a soft padded leatherette with an adjustable lift and rolling base. 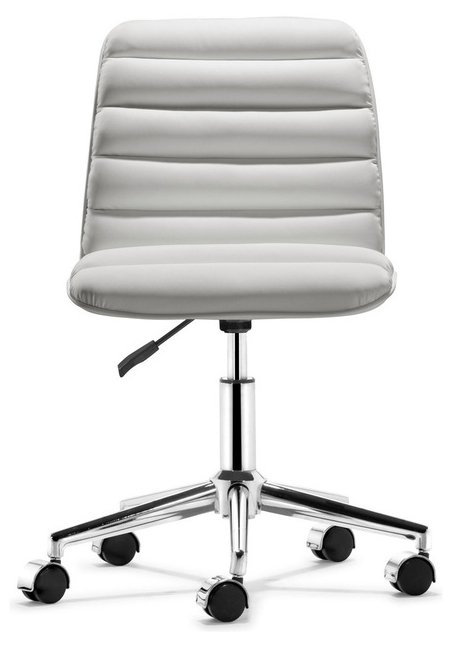 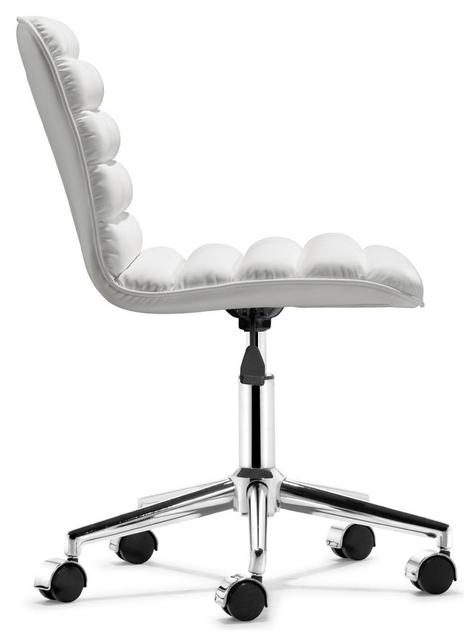 With its retro look and modern construction, Admire Office Chair is perfect for any workspace. 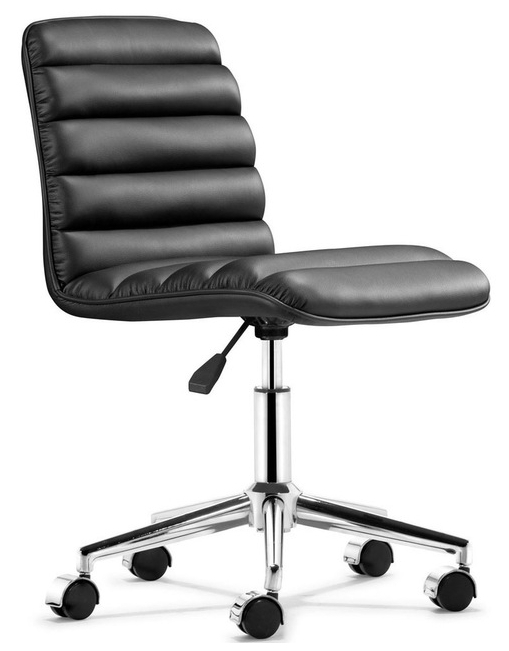 -- Please Choose an Option --	18.3"W x 23.6"D x 31-34.4"H: Seat Height 18"-21.25"